Why do we need Curved Display Smartphones? LG will soon launch its curved surface smartphone LG G Flex next week, trying to beat Samsung to it. 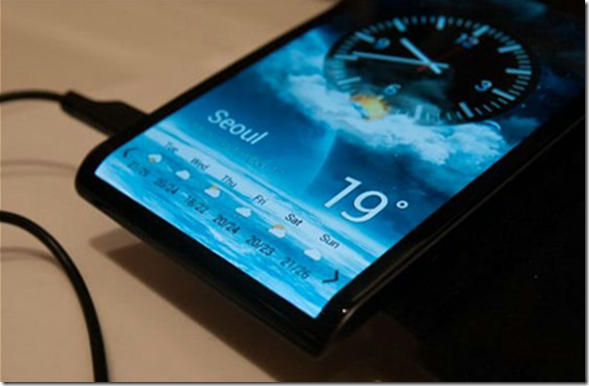 Samsung is also expected to launch its 5.7 Inch curved display device Samsung Galaxy Round soon perhaps next week itself. With this arises a very valid and logical question. Why do we need curved surface phones at all? Surely the Curved phones will have a flexible display which can be bent, but we don’t expect the panel to be flexible. The CPU boards and batteries are not flexible as of yet. LG has only today introduced curved and flexible batteries for future line of LG devices. So the panel is expected to be rigid and the surface curved. It is also possible that LG might have found a way around it to make the phone slightly flexible, allowing the device to bend just a little. 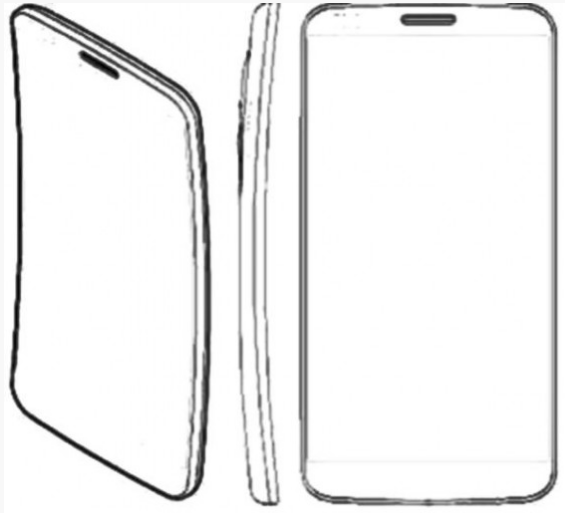 The apart from the curved surface the phone has a 6 inch display and the major advantage which can be deduced is that the curved surface phone will make the phone look slightly smaller and easier to operate. The Screen will also be more durable and less prone to damage as it would bend and not break under pressure or when you accidentally drop it. This also allows you to keep your phone in your back pocket without much concern. Their might also be a marginal increase in outdoor visibility with reduced refraction. Other grey areas which could work better or be annoying include typing and making calls. The phone will fit better to your ears, but that doesn’t count as a notable advantage. Typing on a curved surface phone is expected to be more comfortable, but it might as well get annoying. Another issue to watch out for is gaming. It’s difficult to imagine certain games running on a curved surface, unless LG G Flex is flat phone which can be bent slightly and not a permanently curved one. This is especially valid for games which require landscape view. Curved Televisions and monitors are obsolete nowadays and curved smartphone is the new buzz on the internet. If the curved screen doesn’t have a functional advantage where it can present us with better Multimedia experience, it wouldn’t be far from a marketing gimmick. We can see curved displays more functional on a watch as of now. This article raises more questions than it answers and that was the whole point. It is too early to pass any judgment before the Curved Display phone is officially announced and out there on the shelves. All these questions and much more will be answered very soon next week when LG G Flex is official. Stay tuned! !